I'm quite looking forward to this RPG that is by Hit Maker and published by Nippon Ichi and NIS America. 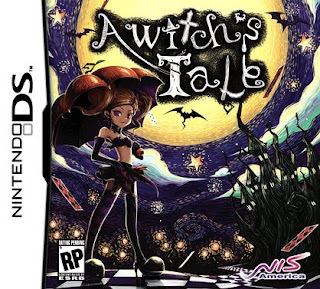 Hit Maker haven't done much in terms of other RPGs, they did Blade Dancer and Dragoneer's Aria and this is their first DS game. Even so, I'm really liking the style of this one. It kinda looks like a Tim Burton(ish) mashup of fairy tales and stories. Kinda reminds me of Luminous Arc x Disgaea x American McGee's Alice.